Eagles win Super Bowl, Bill Belichick hurts legacy and can Philadelphia repeat? Matt Verderame and Josh Hill discuss one of the greatest Super Bowls we've ever seen, and what it means for all the main characters. Will Tom Brady be hurt by this loss, and will Bill Belichick be forever remembered for not playing Malcolm Butler? Does Nick Foles suit up with the Eagles next year, and will Philadelphia repeat as the NFC representative despite a loaded conference? 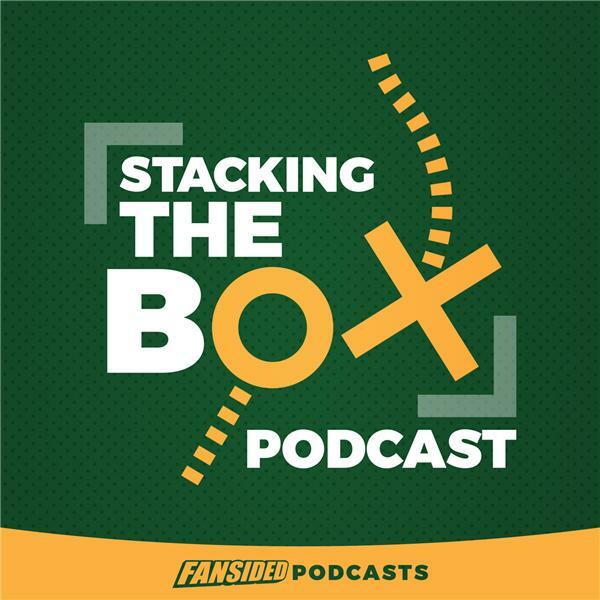 All that and much more in our first Stacking The Box of the offseason.